Starting at the northern tip of Israel in a car, you could reach the southern end in under ten hours. The country is no bigger than the state of New Jersey, yet commands ever growing attention on the world stage. Israel’s prevailing existence defies logic itself. If God was done with Israel, the Jewish State would not exist today. But it does. Because when Jesus looked over Jerusalem, He did not return rejection for rejection. His words over her were words of promise. The Jews would see Him again, He said, when they proclaimed “Blessed is He Who comes in the name of the Lord” (Matthew 23:39). One day, they will see Him and welcome Him. In an age where some denominations, whether by arrogance, ignorance or misunderstanding have written “Replaced” over Israel, it is increasingly important we understand the danger of this belief. To insinuate that God has replaced Israel, is to call Him a liar. This idea cannot come from our Father in Heaven, but comes from the father of lies himself (John 8:44). The truth is this: God cannot and will not change His heart of devotion towards Israel (see Zechariah 1:16-17). He is calling all who follow Him to understand our dependent relationship with the Jews and awaken to our role in Israel’s restoration. God is moving mightily in the body of Messiah today and sight is being restored. 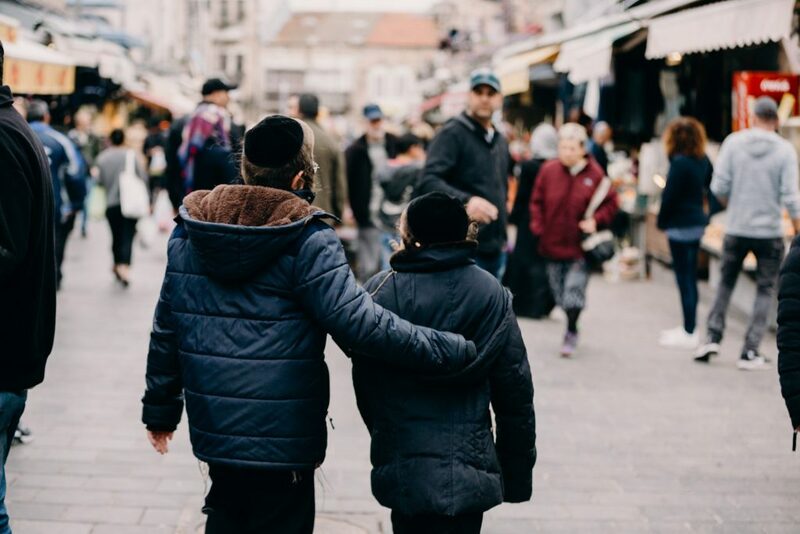 Jews for Jesus, an evangelist ministry, is sowing seeds in Israel and in the hearts of Jews in the diaspora. They can testify to miraculous stories of many Hebrew hearts doing the most Jewish thing they can do: accepting Yeshua as their Messiah. The story of Israel is far from over, truly maybe just beginning, and God invites those who love Him to help write these eternal pages. May we, as Christians, say as Isaiah to the Daughter of Zion, “See your Savior comes! See, His reward is with Him and His recompense accompanies Him. They will be called a Holy People, Redeemed of the Lord— and you will be called Sought After, the City No Longer Deserted” (Isaiah 62:11-12). Israel has not been deserted. She has not been rejected or replaced. As Christians, as ingrafted branches, may we humbly approach our relationship with our roots. As they were blinded for our sake and mercy was shown to us at their expense, may we show mercy to them in return by sharing the good news of our Messiah, their Messiah (Romans 11:31). May we take comfort in God’s covenant with Israel and respond to His call. 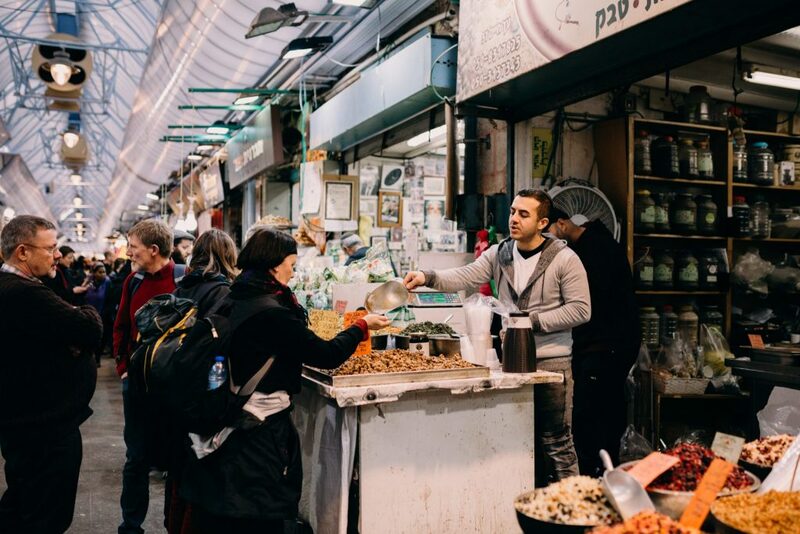 As Jews for Jesus and many other Messianic ministries are reaping the promised harvest, may we rejoice in God’s faithfulness and put our hands on the pulse of His present and eternal activity. May we be connected with our roots, united, that we may build the Kingdom and let all nations behold their God. In the words of Charles Spurgeon, “The day shall come when the Jews…shall be gathered in again. Until that shall be, the fullness of the church’s glory can never come” (Finto, 2018). 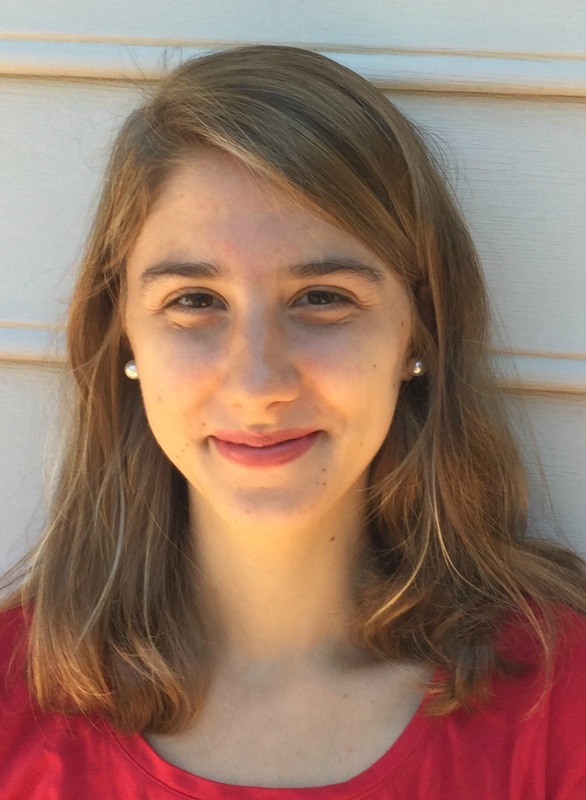 Elsa Koppel is a college student living in the state of Virginia. She is currently pursuing a degree in Cinematic Arts at Liberty University and hopes to glorify God through film and videos. Elsa and her family love Jesus and His plan for Israel and the Jewish people.